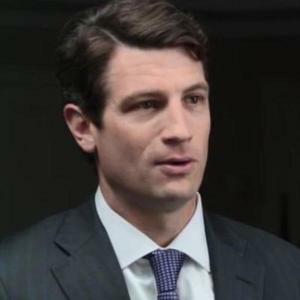 Brent McIntosh is General Counsel at the U.S. Department of the Treasury. Brent McIntosh has been a guest on 1 episode. We. Are. Here. Live at Money20/20 USA. 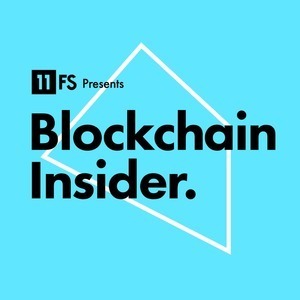 We've got a panel on regulation with Brent McIntosh, Marco Santori and Tanaya Macheel, plus a great in-depth interview with Marco Santori from Blockchain.